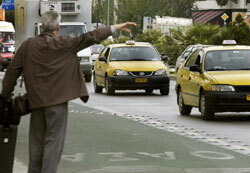 Maribor Ltd. offers 24 / 7 transfers to and from Sofia airport, with new cars of different classes – taxi, minibus and VIP. Our qualified drivers who speak English and Russian, will meet you at Sofia airport with a plaque with your name, and will take you safely to the destination of your trip. The purpose of the transfers we offer is to offer you and your companions calm, pleasant and safe journey to the chosen destination. 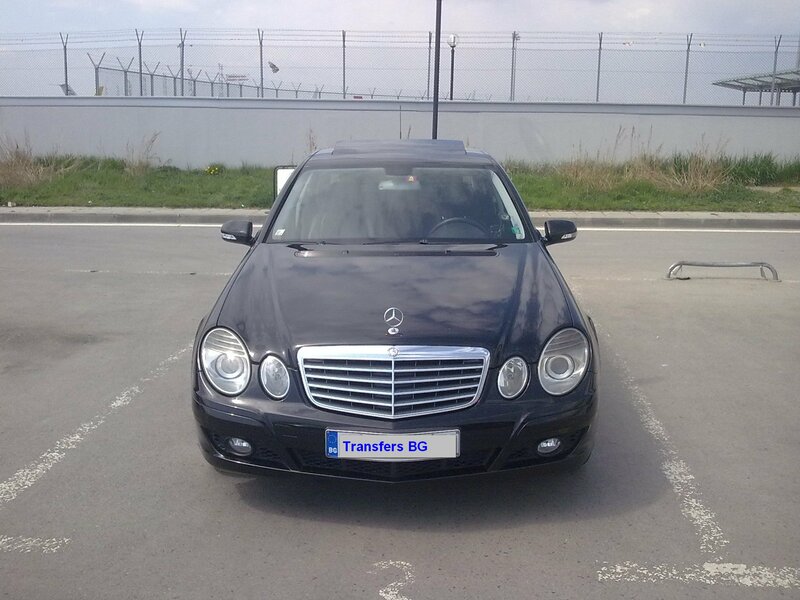 We offer not only reasonable prices for transfer to Sofia Airport, but safety and maintenance 24 / 7. Transfers are available from and to Sofia airport with item of your choice. 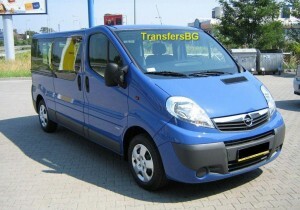 Transfers are made from and to Bulgaria Sofia Airport , these examples directions. In cases of transfer passengers retained responsibility for the necessary documents to present when you travel cross border the Republic Bulgaria.Please contact us and we will do our best to meet your needs.We offer private cross – border transfers to Thessaloniki,Skopje,Belgrade,Bucharest,Istanbul by taxi,car,VIP and bus.The company provides car rentals with qualified drivers,speaking in English language,who will make for you transfers in Bulgaria and cross-border. * Transfers are possible to places which are not included in the price list. * You can send a request via the feedback form. * The price includes transfer, car, driver, fuel and taxes.